The project database service is a “small-sized” research service. Before you receive the order, there will is a final round of pre-delivery data update, which focuses on those most frequently changing data (such as project status and size, stakeholders and contacts etc). The update will take 1 working day for each 20 projects. 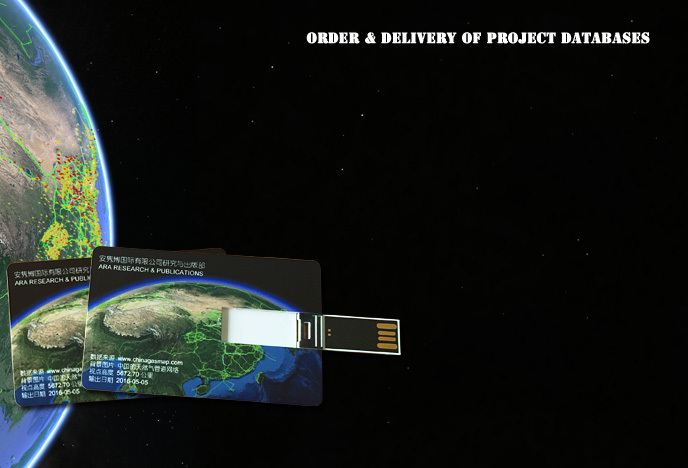 The data will be exported into Microsoft Access or Excel file, and then is stored in a tailor-made USB flash disk for shipment.